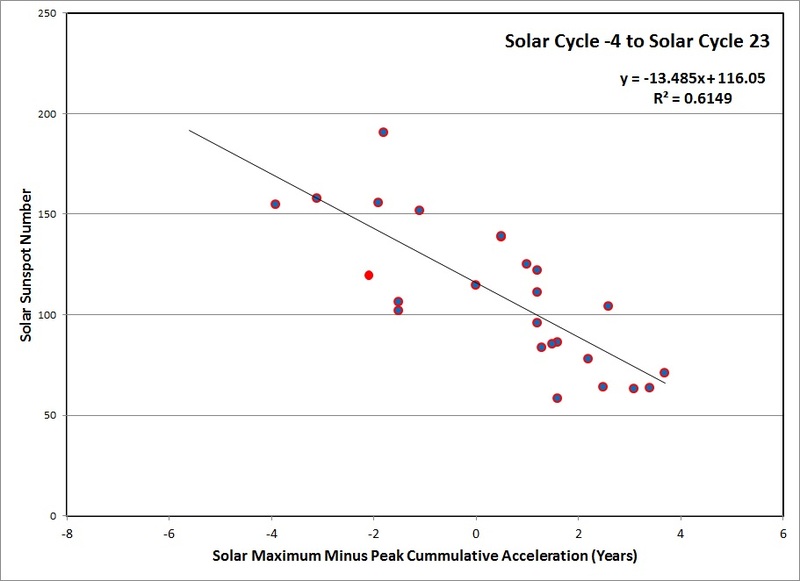 that are observed in the Sun's convective layer. 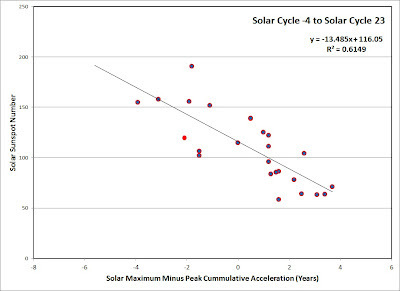 tidal bulge, is a minimum. 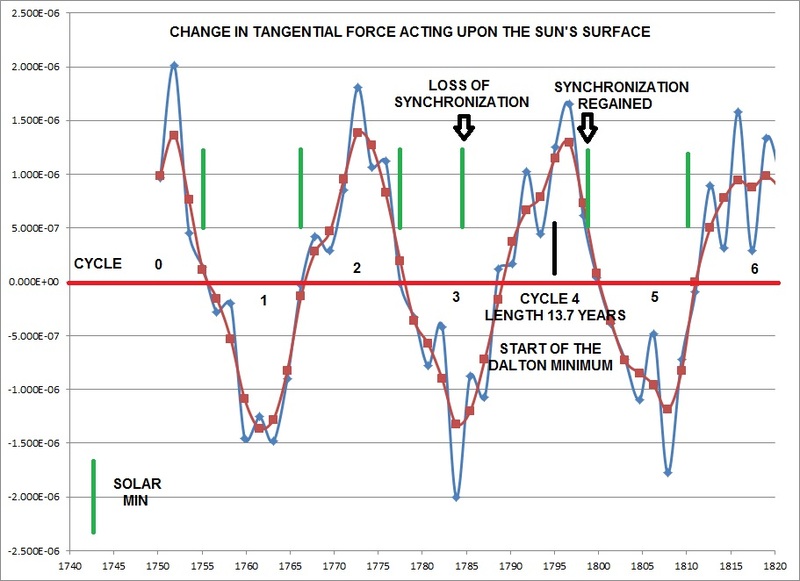 sunspot number was considerably longer than normal. 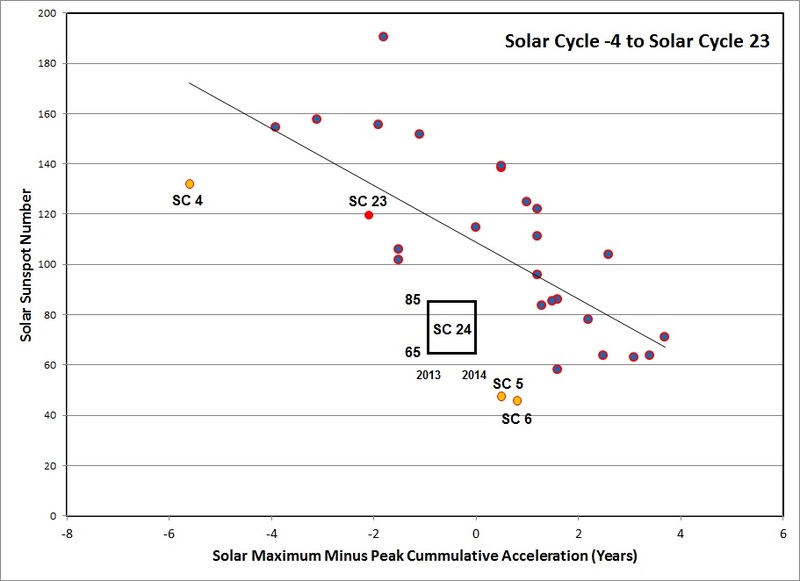 to this rule in comment 7 below). 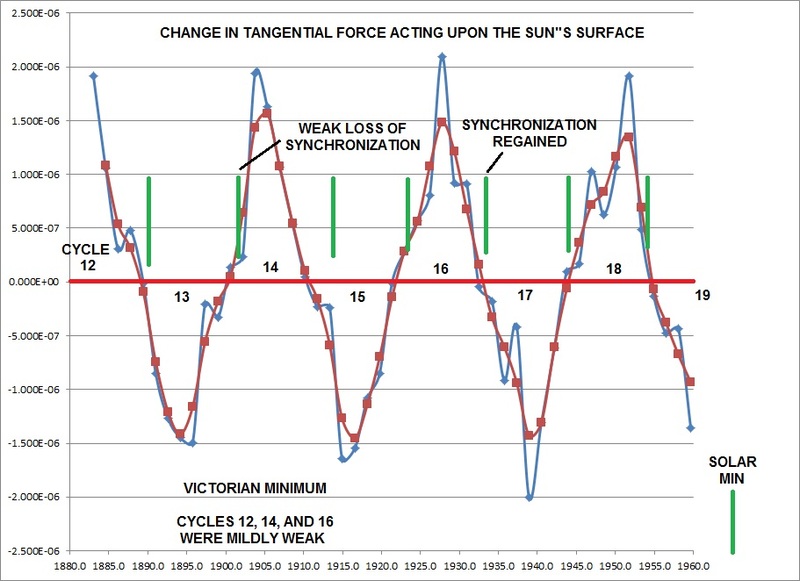 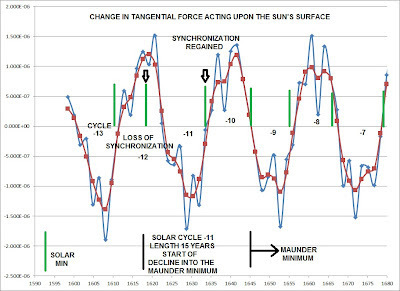 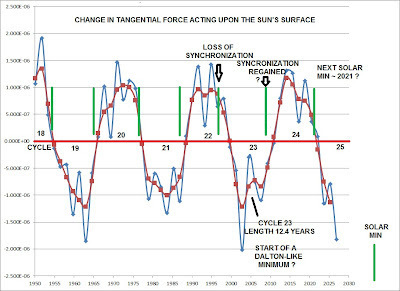 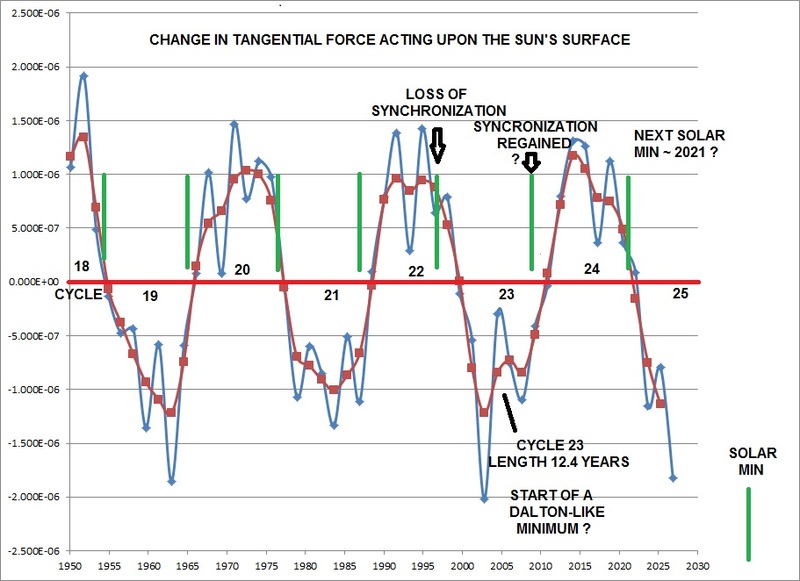 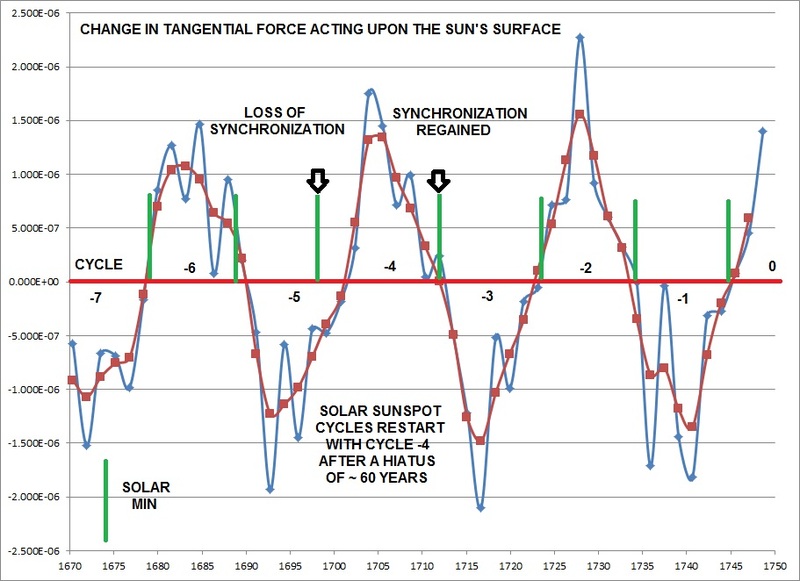 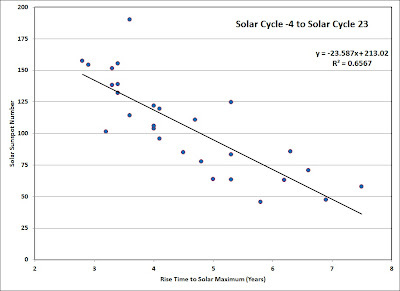 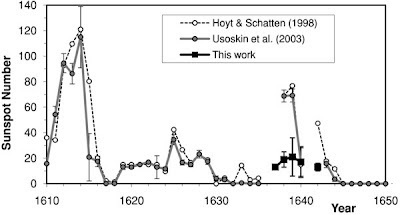 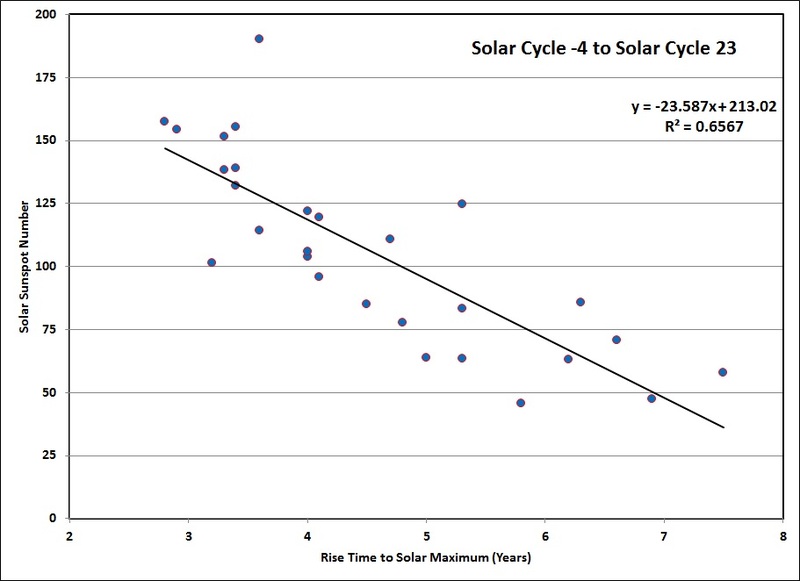 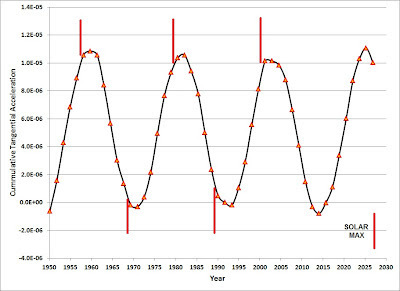 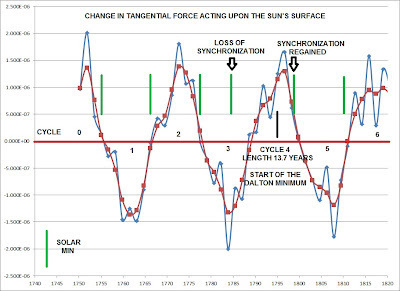 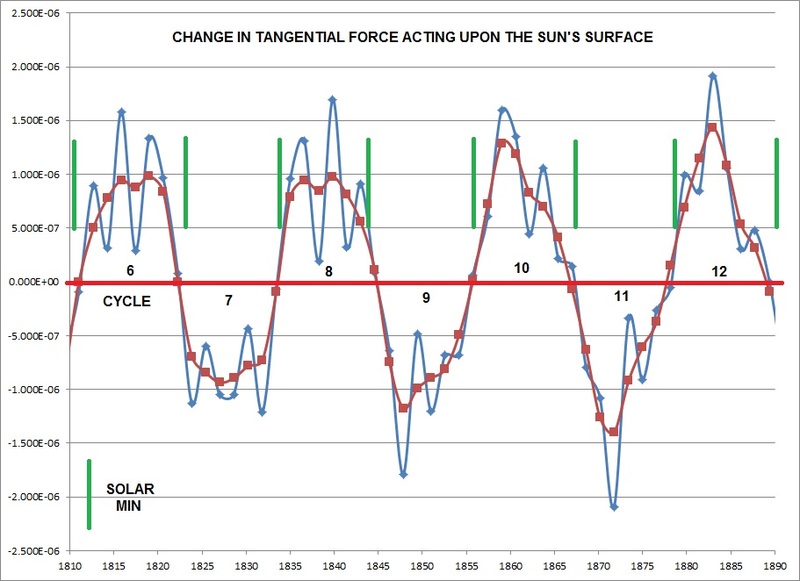 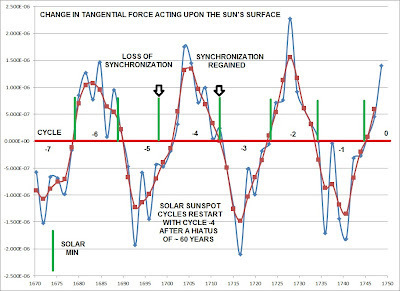 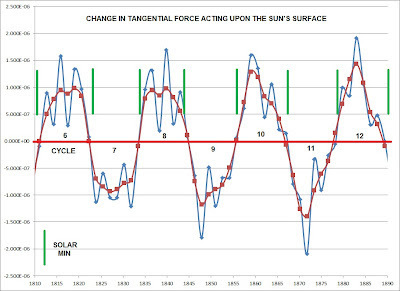 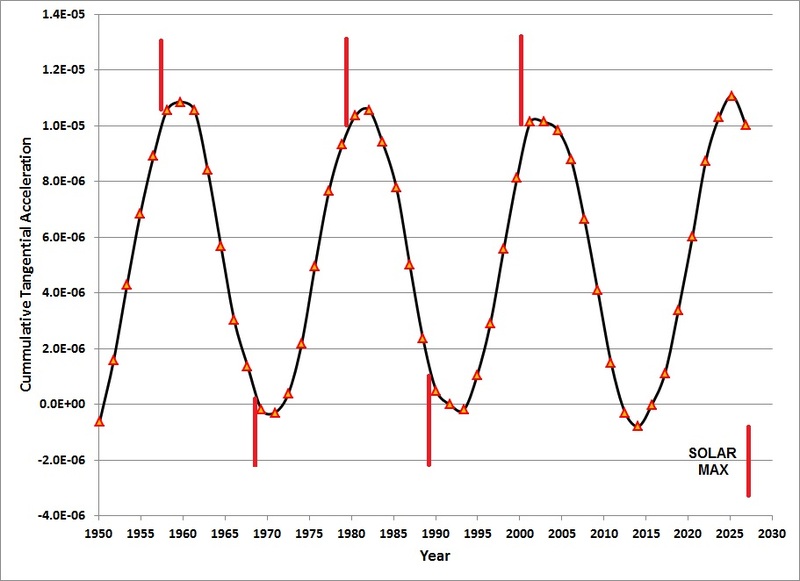 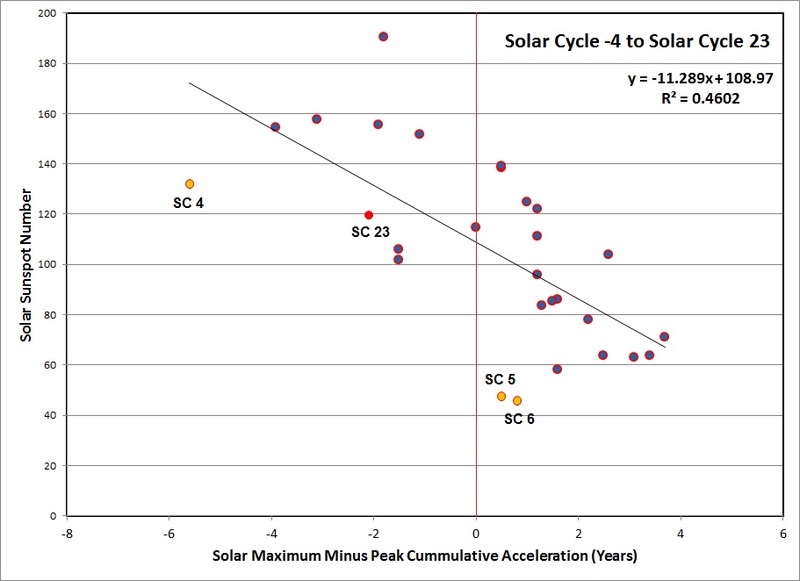 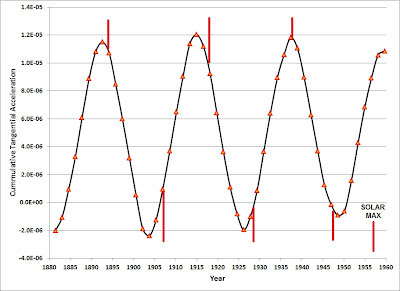 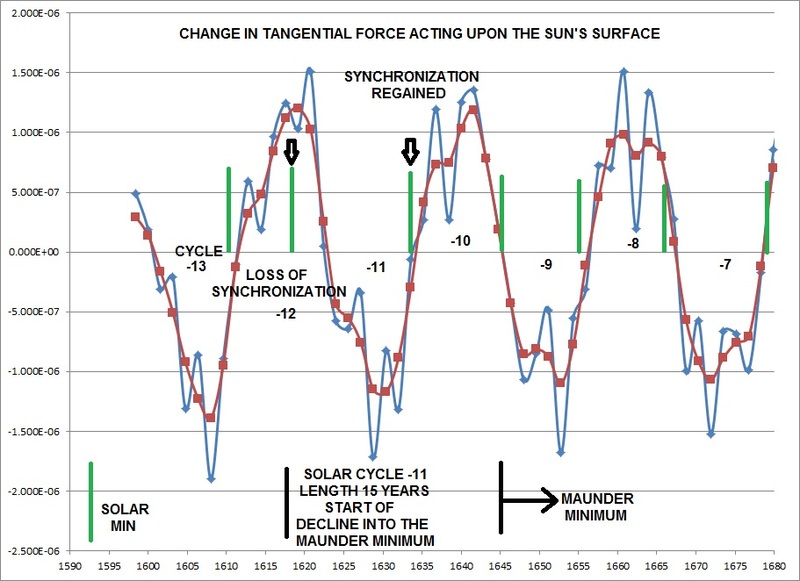 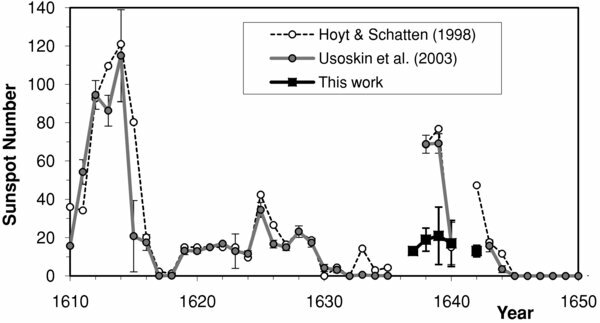 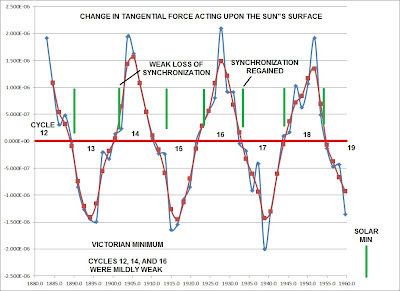 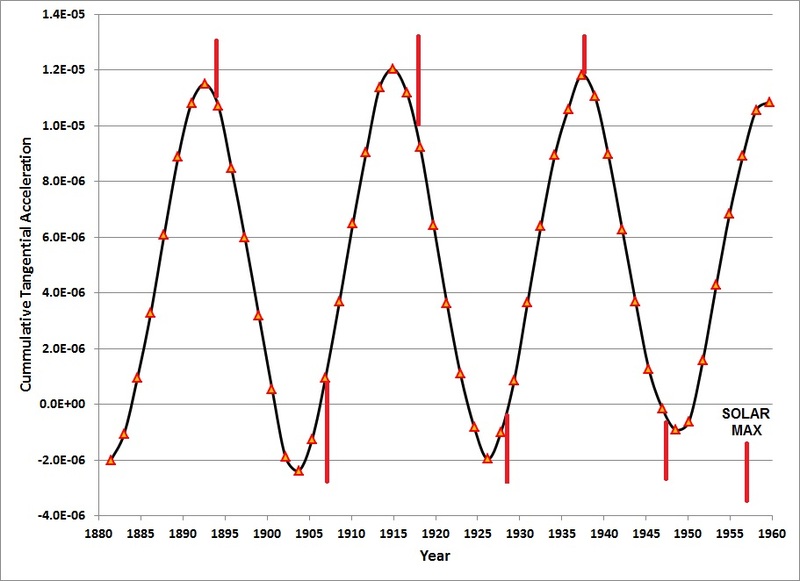 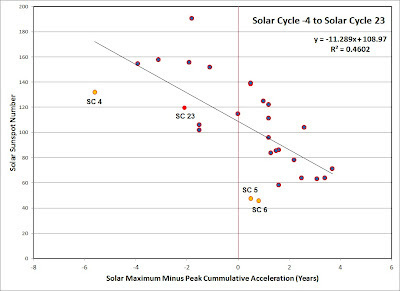 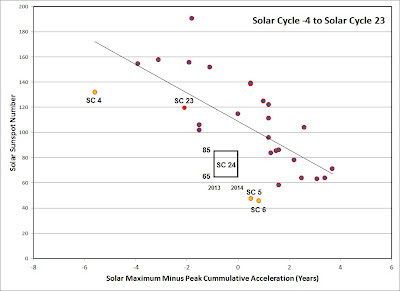 activity of the sunspot cycle.